You've probably heard the adage, "Hire for attitude, train for skills." It sounds good, but how exactly do you hire for attitude? Customer service leaders struggle with this one. Many rely on off-beat interview tactics they hear about in blogs and books, such as asking questions like "What kind of fruit best describes your personality?" Some just like to have a friendly conversation to see what sort of vibe they get from each person. Researchers have confirmed you'd make better hiring decisions if you skipped these sort of interviews entirely. You need a systematic process if you want to hire for culture fit. This post is an update from a post I wrote back in 2014. The very first thing you need is a clear definition of your culture. It's pretty tough to hire people who fit your service culture if you can't describe that that is! A service culture is defined by what's called a customer service vision. This is a shared definition of outstanding customer service that gets everyone on the same page. Let's imagine we started an online wine store that focuses on helping customers learn about wine and explore new wineries, varietals, and wines from different regions. Our customer service vision might be: We make it fun to discover great wine. We can now use this vision as a basis for hiring people who will embrace our service culture. The next step is to identify the characteristics of an employee who fits your company's service culture. I use this worksheet to create what's called an ideal candidate profile. The must have characteristics are attributes a candidate must have or we would not consider hiring them. For instance, everyone we hire for our online wine store must have an enthusiasm for wine. They don't necessarily need to be an expert, they just need to really like learning about it. A like to have characteristic is an attribute that would help us make a hiring decision but isn't essential. So we might not require our wine store employees to have extensive knowledge of different wine varietals, but a candidate who did have this knowledge might have an advantage over other candidates with similar qualifications. One key test for your ideal candidate profile is to compare it to your existing employees. You'll need to revise your profile if you have any successful employee who did not possess one of the must haves when they were hired. The final step in creating your hiring process is to devise tests to screen candidates for each item on your ideal candidate profile. 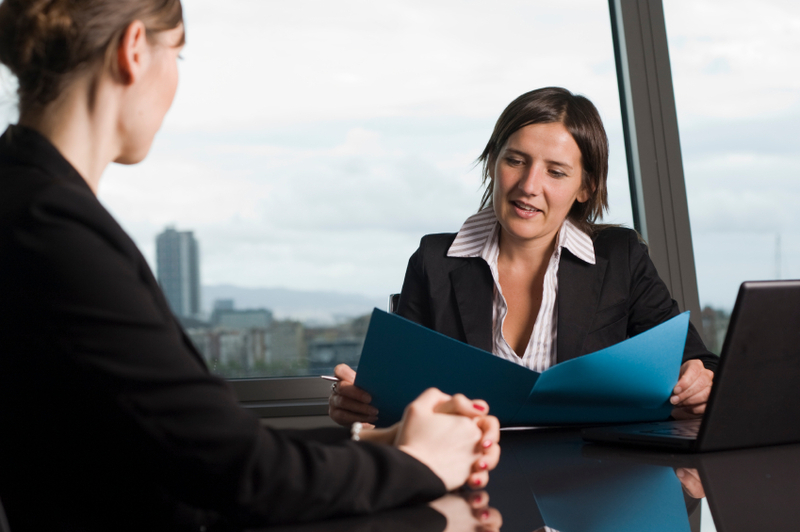 The most common way to do this is through interview questions. Each question should be designed to uncover something specific. You should also have a clear answer key before conducting the interview. For instance, we could test our online wine shop candidates for the "enthusiasm for wine" characteristic by asking them to tell us about a recent wine tasting experience. A answer that indicated a culture fit would be an enthusiastic story about discovering new wine, such as going wine tasting at a local winery or wine bar. A poor culture fit answer would be someone who hadn't tried any new wine recently, admits they don't really like wine, or describes a story that sounds more like going out and partying. I highly recommend Janis Whitaker's excellent book, Interviewing by Example, for clear guidance on how to write effective interview questions. We might screen potential wine shop employees for the "continuous learner" attribute by looking for recent training classes, certifications, or education on their resume or LinkedIn profile. These don't necessarily need to be wine related since any recent learning indicates this person is likely a continuous learner. 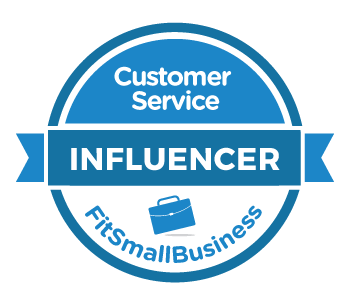 Some companies have customer service employees respond to a realistic customer email to gauge both their writing style and resourcefulness. Assessing skills through a small project is another great way to learn a lot about a candidate. 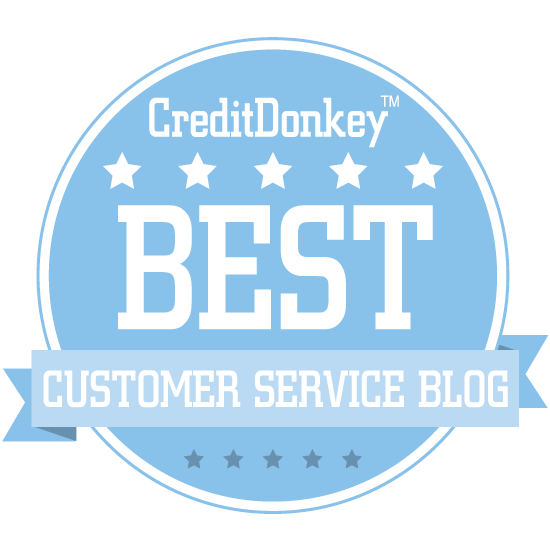 Does your company (or team) have a customer service vision? Do you have an ideal candidate profile? Do you have screening tests for each characteristic on the profile? The answers will help you decide where to start. You can learn more and see additional examples by viewing this on-demand webinar from ICMI.